Two Newfoundlanders walked into the den, slayed the dragons and walked away with $100,000. 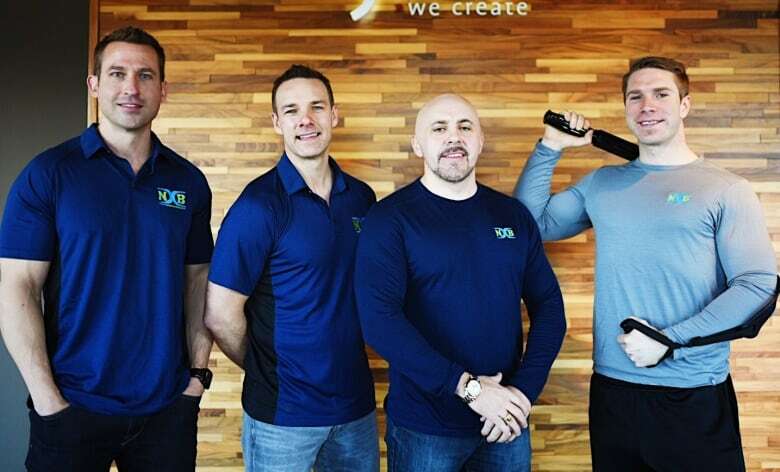 Ross O'Keefe of St. John's and Michael Shelley of Baie Verte appeared on the Thursday night episode of CBC's Dragon's Den to pitch their take on foam rolling, asking the show's investors for $100,000 in exchange for 10 per cent of their St. John's-based company, Nexxbar Equipment. The team received two offers, one from from longtime Dragon Jim Treliving and another from Manjit Minhas, who joined the show in 2015. After a brief discussion in the den's backroom the Nexxbar team decided to go with Minhas's offer of $100,000 for 20 per cent of the company, over Treliving's bid of $100,000 for 25 per cent. "We're excited to work with her," said O'Keefe. While working in the oil fields O'Keefe developed chronic neck pain with no way to relieve it. He approached physiotherapist Chris Cluett, and the two quickly build a product and a team to back it. 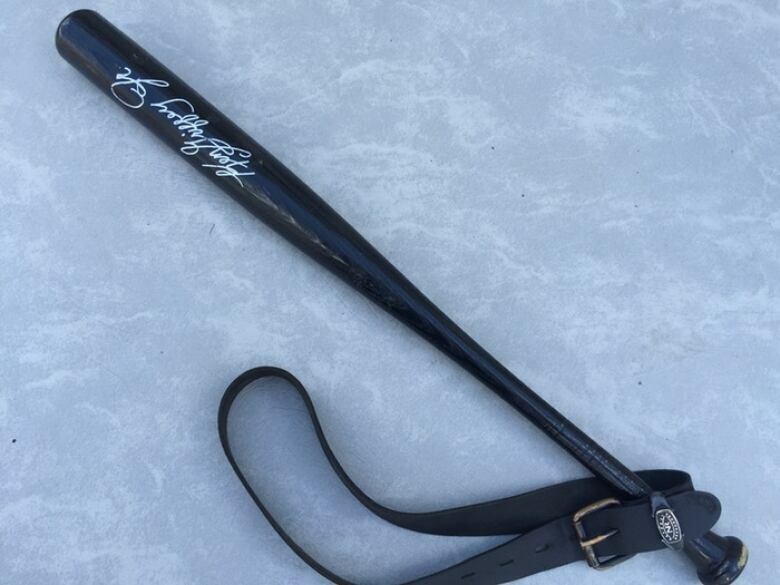 In Thursday night's broadcast he showed off his homemade prototype, a baseball bat and a belt. Despite turning down Treliving offer's, the Nexxbar team held a viewing party on Thursday night at Boston Pizza, a restaurant chain co-owned by the investor. After the episode, Nexxbar's website was flooded with traffic, said Cluett. "Traffic just blew up and there were a couple of times where the website just crashed and we had to get it rebooted pretty quickly," he said. Nexxbar hopes to capitalize on the success of the Dragon's Den appearance. "To get a group of people together the way we did in such a short period of time, the pride lies in how everybody came together," said O'Keefe.